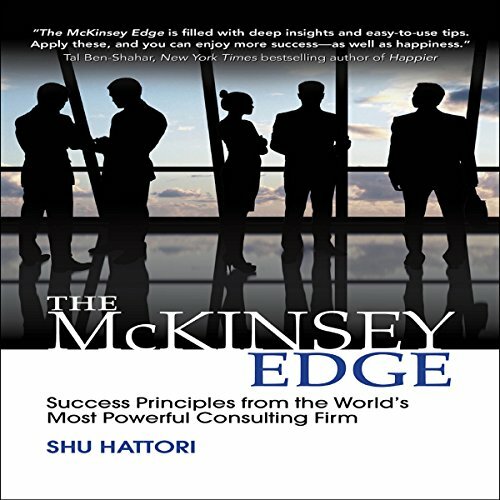 Showing results by author "Shu Hattori"
The McKinsey Edge culls the personal best practices of an exclusive group of managers connected to McKinsey & Company, a firm that services 80 percent of the world's largest corporations. Through a wealth of 47 rigorously selected, battle-tested, immediately implementable, and practical tips, listeners discover the secrets to building the self, growing with others, enhancing process management, and going the extra mile to reach the next leadership horizon. 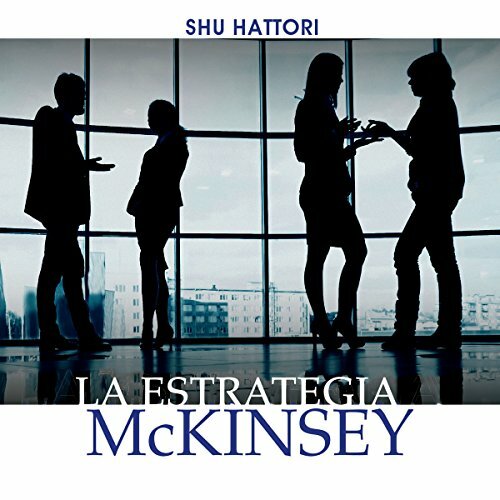 Con base en su gran experiencia como Engagement Manager de McKinsey, Shu Hattori presenta consejos probados y rigurosamente seleccionados que te darán la ventaja necesaria para elevar tu perfil y llevar tu carrera al siguiente nivel.